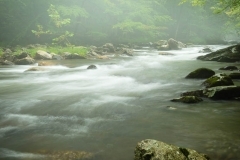 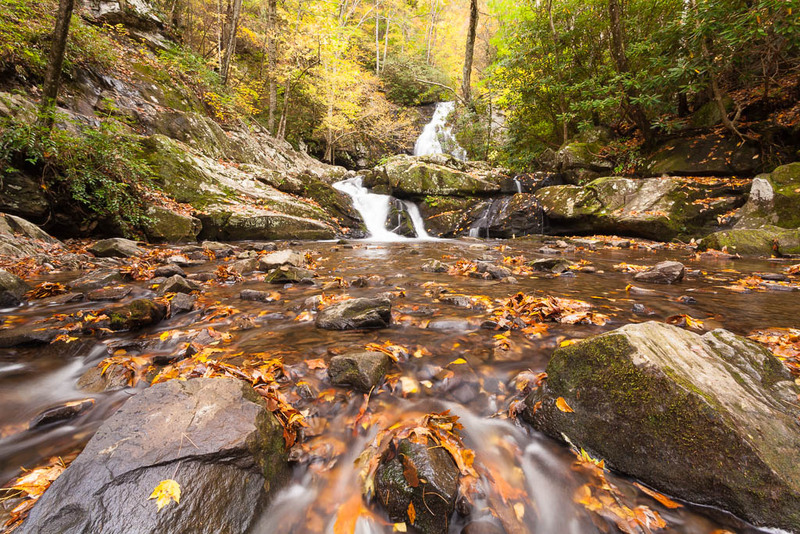 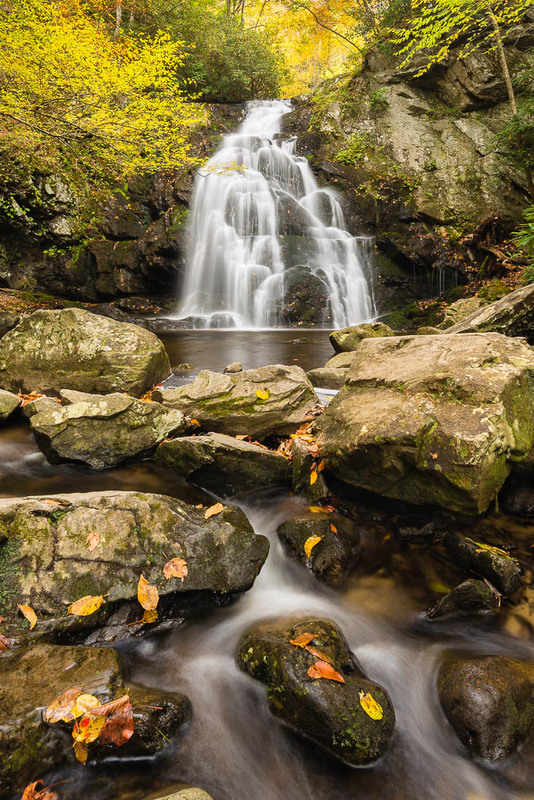 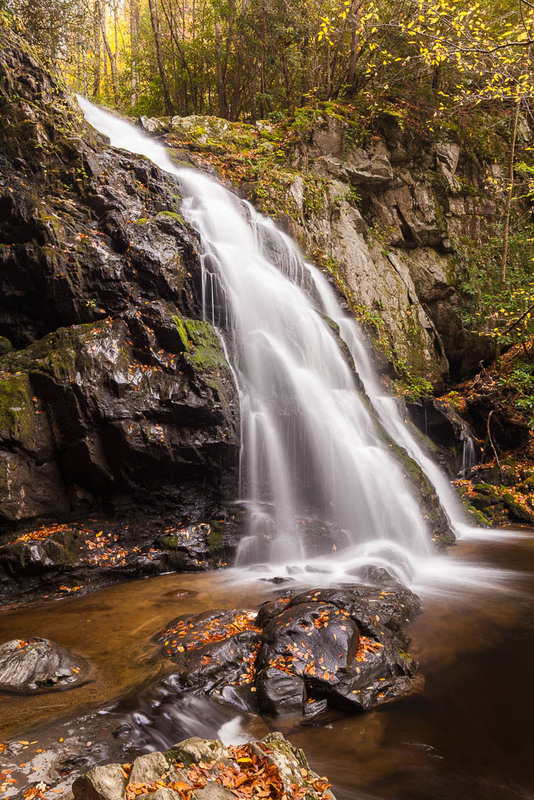 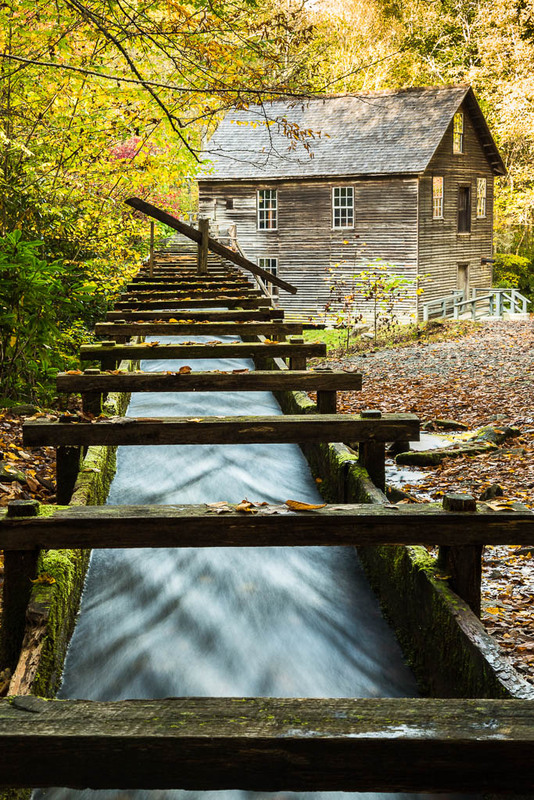 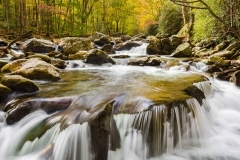 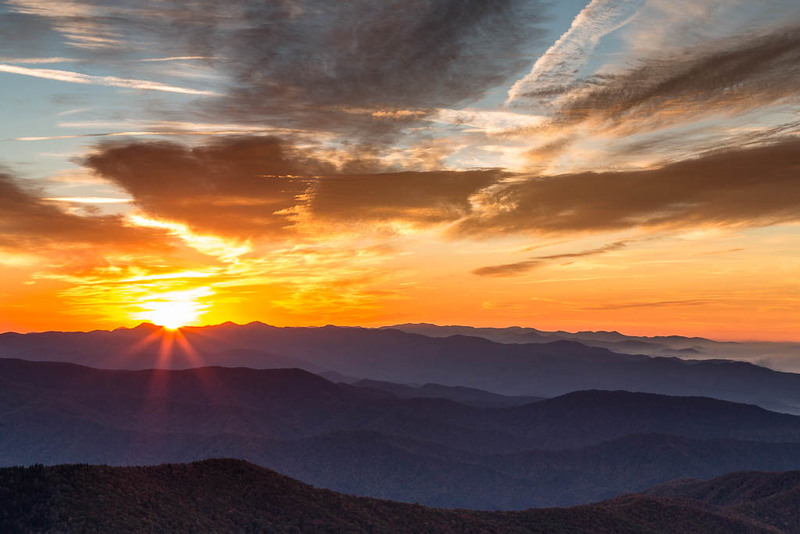 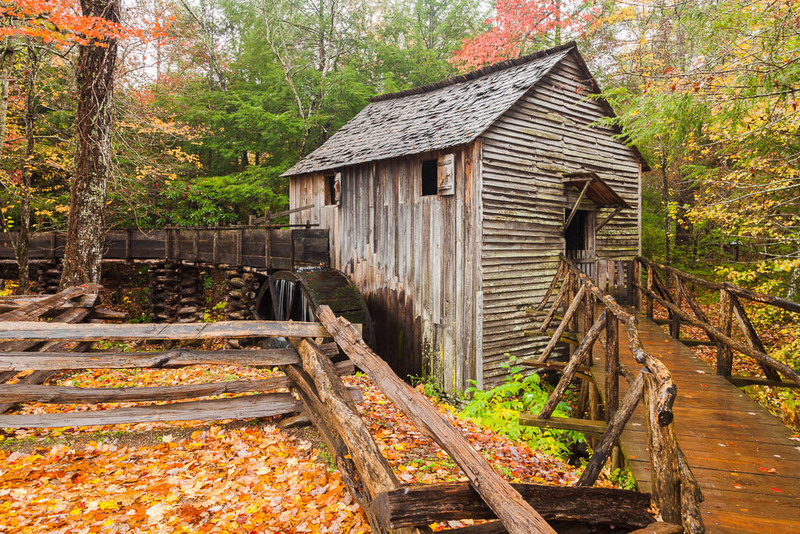 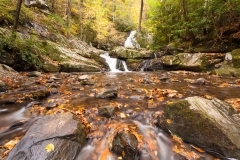 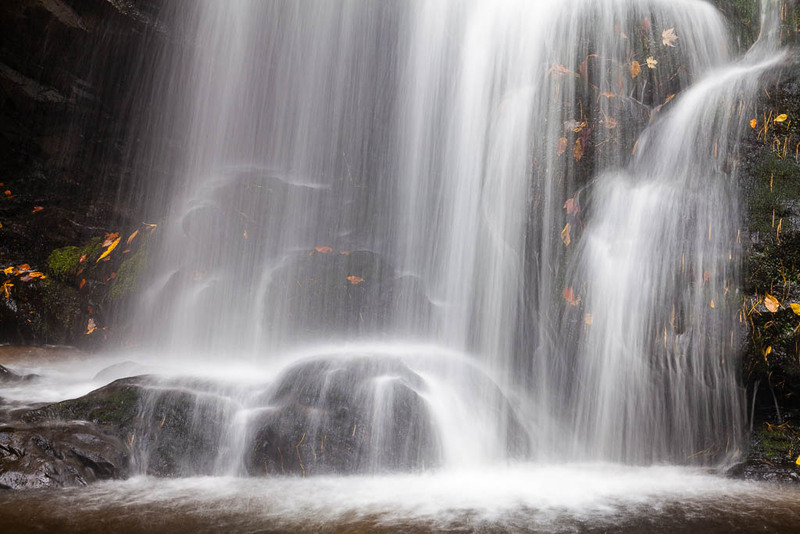 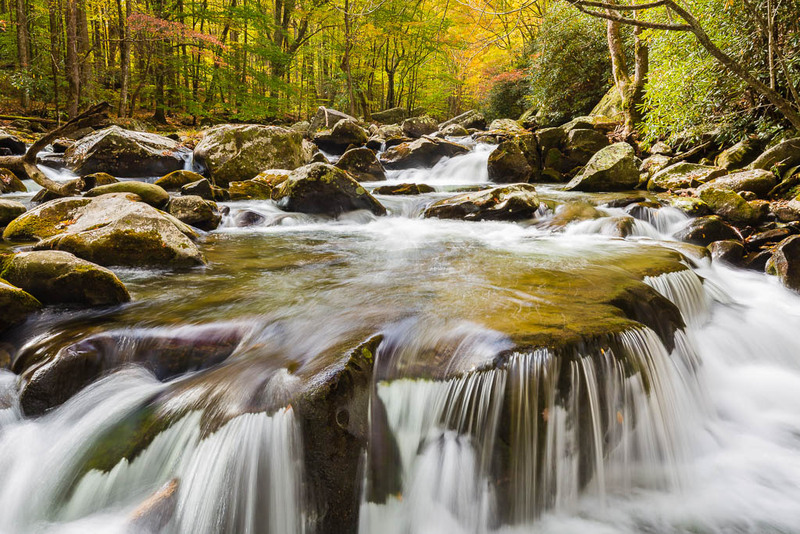 Located at the southern end of the Blue Ridge Parkway, and split in two by the border between Tennessee and North Carolina, this park is the most heavily visited park in America. 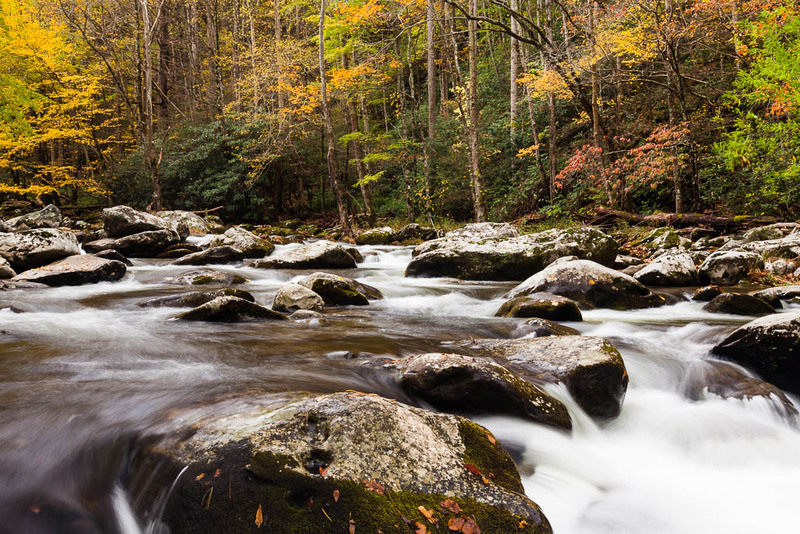 The park has 180 miles of roads and 800 miles of trails covering only a small percentage of the half-million acres of forested wilderness. 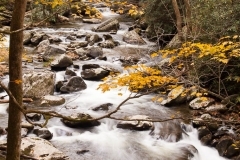 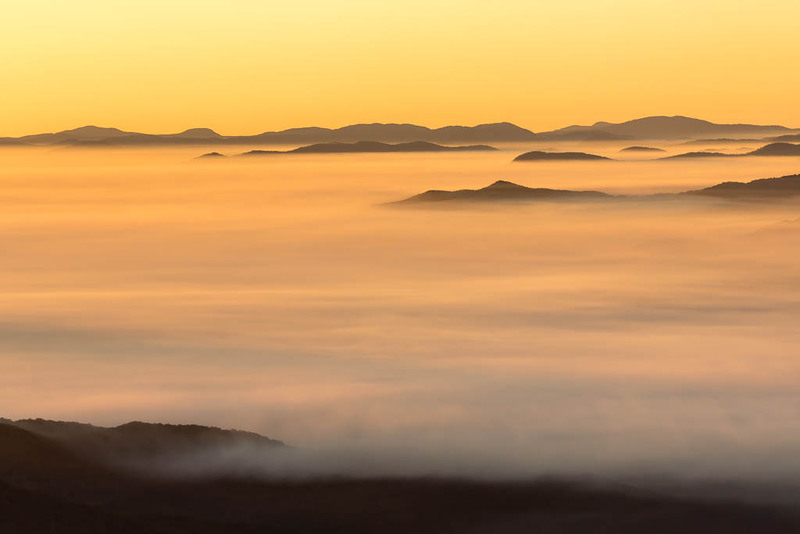 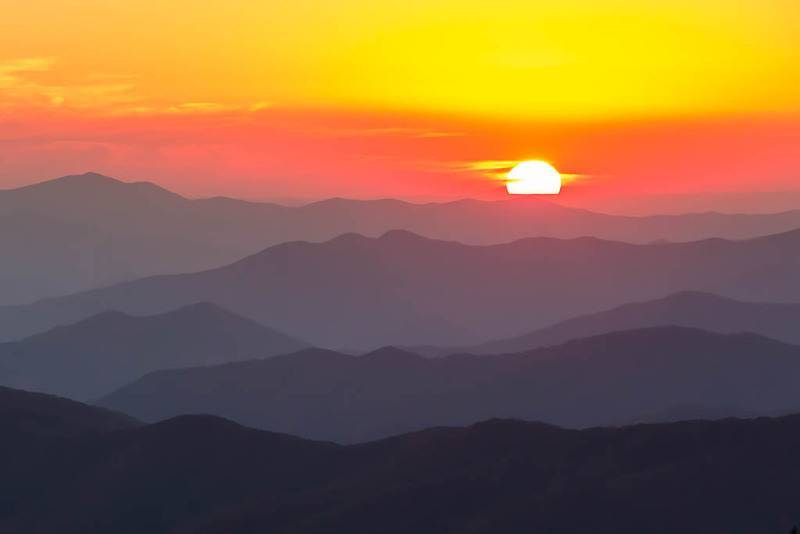 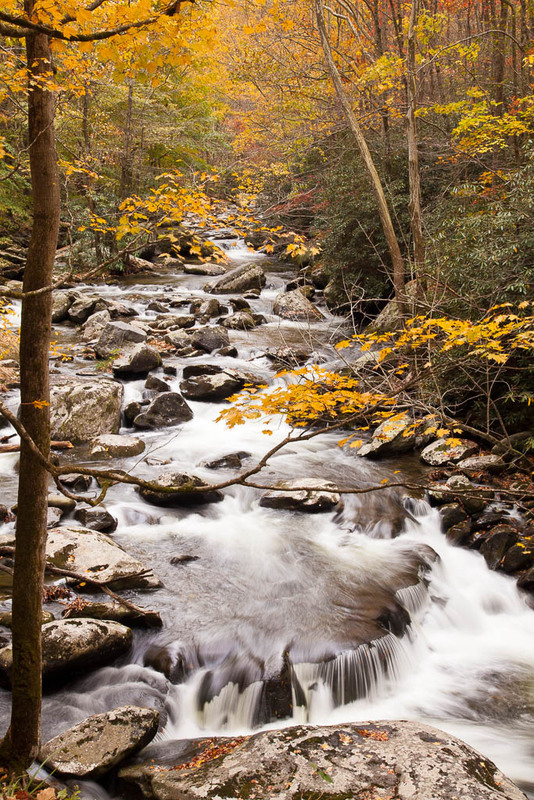 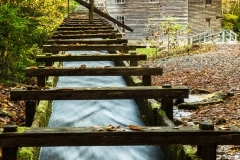 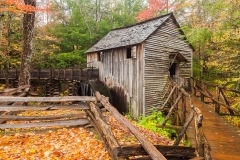 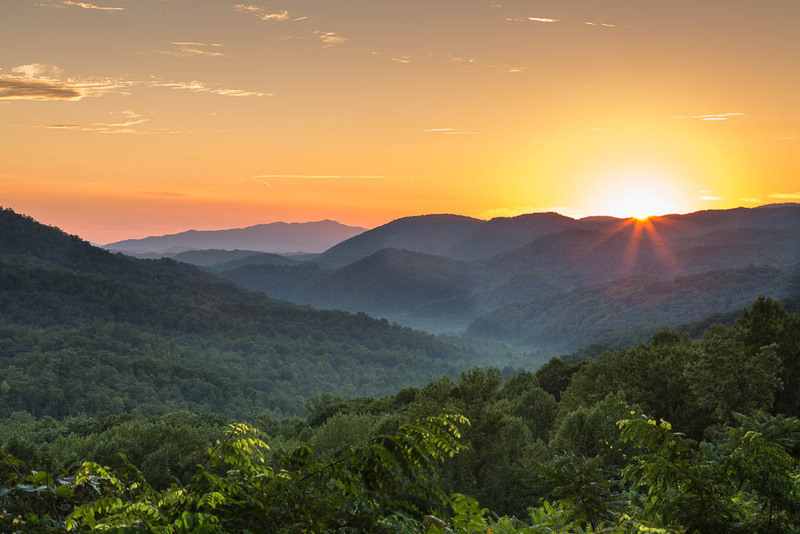 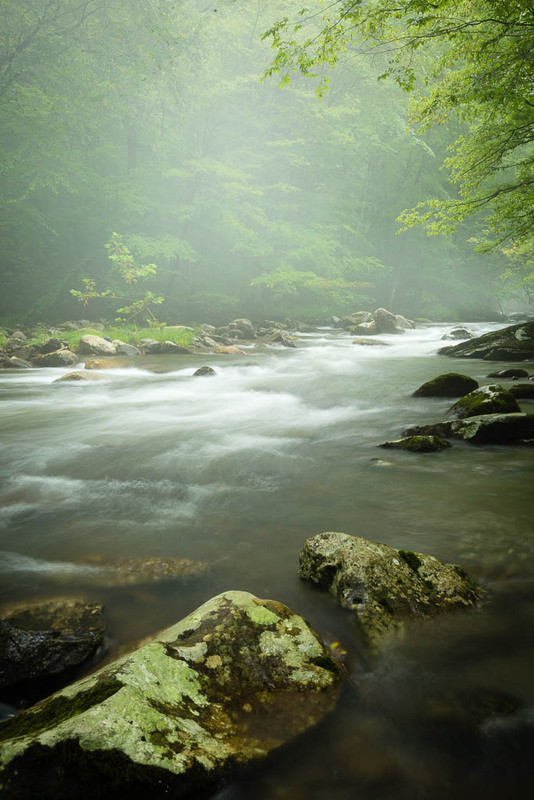 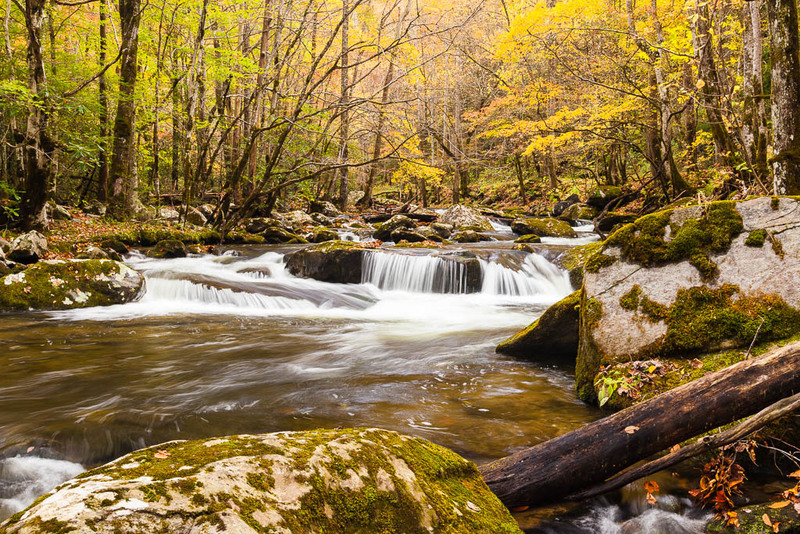 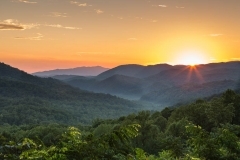 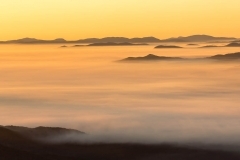 With half the population of the United States living within a one-day drive of the Smoky Mountains, it is no wonder that 10 million people visit this National Park every year.